–Beautiful bark makes the landscape look better. –Bark mulch helps suppress weeds. 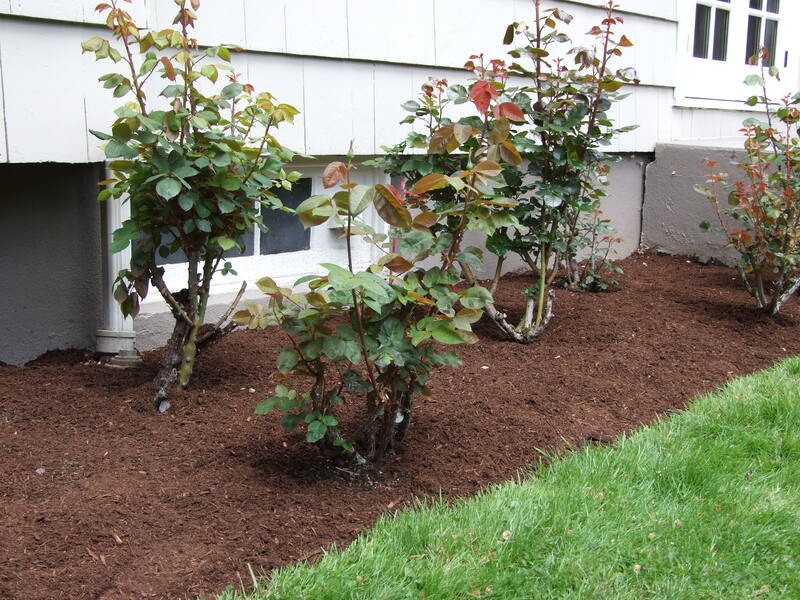 –Bark mulch insulates plants in the Winter and retains moisture in hot weather. There are a variety of colors and textures of mulch. You can bark any time of year, from one yard to hundreds of yards. 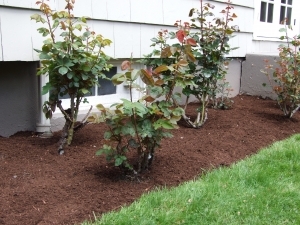 Bark dust and mulch can help a NE Portland yard look professional. We can deliver bark dust or mulch to any NE Portland location. 6 yards covers approximately 1,000 sq feet at 3 inches deep. Not all areas require 3 inches deep. Maybe all is needed is a light dusting. Ask us how we can save your time and money. $ave Time! More than one unit of bark will be evaluated for efficiency. One the the many questions asked is what is the difference between hemlock and fir bark. Hemlock is traditionally more rounded and a darker color. It has less slivers if constantly planting in. It costs a little more. The fir is more reddish not as soft, but costs less. The color and texture is important.